API Technologies Corp. is a leader in high-performance RF, microwave & microelectronic solutions and has a rich history in the industry, created through the acquisition of Aeroflex Inmet, Aeroflex Weinschel, Amplifonix, CMT (Commercial Microwave Technologies), Emcon, EMF Systems, FSY Microwave, Spectrum Microwave, Spectrum Control, Sage Laboratories and SST. The company designs, develops and manufactures one of the world’s largest selections of RF, microwave and millimeter wave components and systems for use in commercial, defence, and space applications. Communications & Power Industries (CPI) is a global manufacturer of electronic components and subsystems focused primarily on communications and defense markets. Founded in 1948 as Varian Associates and with acquisitions of EIMAC and MCL, the heritage of technological excellence spans decades. CPI offers innovative and reliable technology solutions used in the generation, amplification, transmission and reception of microwave signals for commercial and military applications. CPI serves customers in the communications, defense, medical, industrial and scientific markets and offers Power Amplifier solutions that utilize all technologies, including Gallium Arsenide (GaAs) and Gallium Nitride (GaN) Solid-State Power Amplifier (SSPA), Travelling Wave Tube Amplifier (TWTA), Klystron, Magnetron and Gyrotron. 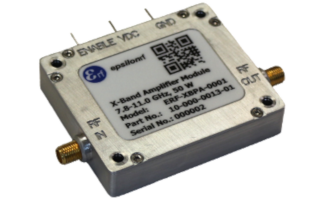 EpsilonRF are experts in the field of high power amplifier design utilising the latest GaN HEMT technology. 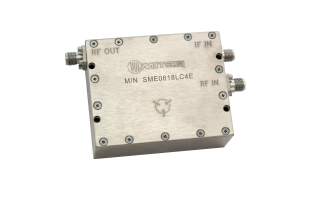 With output power levels ranging from 5W to 5 kW across the frequency range 20 MHz to 18 GHz, this type of amplifier is ideally suited to Electronic Warfare, SSR/IFF radar and cellular base station applications. Their proprietary lightweight and space-saving technology lends itself perfectly to applications where space and weight are at a premium, such as in Man-Portable radio equipment and Unmanned Aerial Vehicles (UAVs). 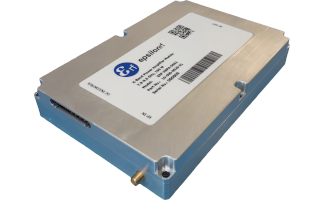 Apart from standard designs, EpsilonRF works closely with customers to achieve a compact design and involving a high degree of integration between the power amplifier and other system elements (Output T/R switching, filtering, VSWR monitoring, etc). JFW Industries, Inc. specialises in attenuation and RF switching products. Their attenuation offerings include fixed, manual, step and rack mounted attenuators and test systems. Their RF switching products include solid-state, electro-mechanical, RF matrix and RF switch assemblies. They also offer RF routing components such as power dividers, power combiners, directional couplers, bias taps and impedance matching pads. 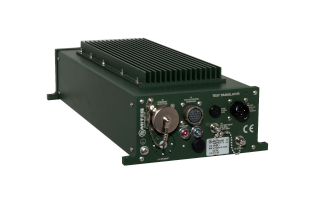 L3 Narda-MITEQ is a recognized leader in the advanced development of RF and microwave products and sub-systems for both military and commercial applications. Their standard 3-year warranty attests to the high quality of their products and dedicated engineering resources are available to modify standard designs in support of custom-generated specifications. Steatite Antennas (formerly Q-par Angus) is a world-renowned, UK based antenna designer and manufacturer. 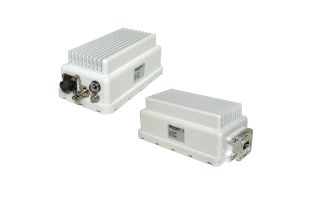 They offer a wide variety of COTS and custom-built antennas and associated components operating up to 60 GHz. 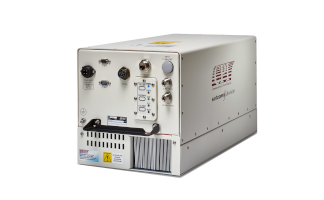 TMD Technologies Limited (TMD) is among the world’s leading manufacturers of microwave tubes, high voltage power supplies, and transmitters for Radar, Electronic Warfare (EW), Communications, EMC RF testing, and other Laboratory applications. Technical Research & Manufacturing (TRM) is a specialist manufacturer of a wide range of high performance passive and active RF components for applications in the DC to 40 GHz range. 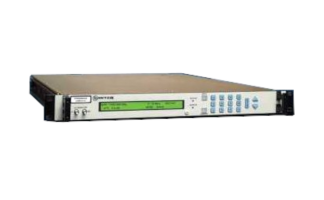 Wenteq Microwave Corporation provides a wide range of high-quality RF and microwave products with quick delivery time at very competitive prices. 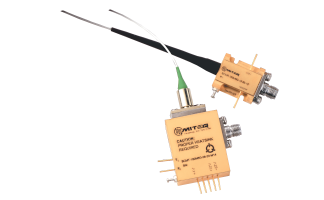 Their range of products includes coaxial connectors and adapters, circulators, isolators, low noise amplifiers, power amplifiers, broadband amplifiers, terminations, waveguide components and more, covering the frequency range from 9kHz to 110 GHz. 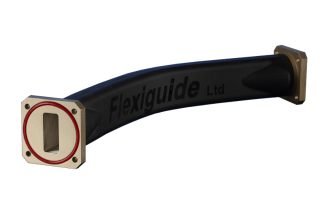 Flexiguide Ltd is the world’s largest dedicated manufacturer of flexible twistable waveguide assemblies and associated products. Intelligent design and the use of superior materials are the hallmarks of Flexiguide’s products, making them the first choice for clients demanding cutting edge performance coupled with cost-effective long term reliability. Accutronics carries local stock of their most common varieties and lengths of flex/twist waveguides. Quasar Microwave Technology is one of the UK’s leading manufacturers of passive waveguides systems and components, complemented by their specialist precision engineering capabilities. From standard to fully custom designs can be produced with fast turnaround times to support system development. Global Invacom Waveguide (GIW, formerly known as The Waveguide Solution) is an industry leader with over 75 years’ experience in the design and manufacture of flexible and rigid waveguides and provides the complete technical solution for defence, medical and communication markets. 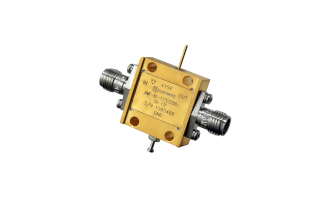 GIW offers an extensive range of standard and custom components including flex-twist, flexible and rigid waveguide, horns, filters, flanges, pressure windows, couplers, loads, OMTs and switching networks. Since 2001 A1 Microwave has brought high quality technically advanced microwave filtering products to the SATCOM, telecom and radar market places. Using sophisticated in-house design and simulation software, all new designs are “right first time” allowing the design to move from the computer to the machine shop without the need for prototyping. Popular filter designs are available from factory stock. Communications & Power Industries (CPI) is a global manufacturer of electronic components and subsystems focused primarily on communications and defense markets. Founded in 1948 as Varian Associates and with acquisitions of EIMAC, Codan Satcom, MCL, ASC Signal and Orbital Systems, the heritage of technological excellence spans decades. CPI serves customers in the communications, defense, medical, industrial and scientific markets and offers Power Amplifier solutions that cover from S-band to V-band (up to 700 GHz) and that utilize all available technologies, including Gallium Arsenide (GaAs) and Gallium Nitride (GaN) Solid-State Power Amplifier (SSPA), Travelling Wave Tube Amplifier (TWTA), Klystron, Magnetron and Gyrotron. GeoSync Microwave strives to innovate and to reinvent the marketplace with their lineup of commercial and military SATCOM products, offering products that have excellent performance and reliability backed by a 3 year warranty and with a dedication to meeting customer requirements with personalised service and custom engineering. M2 Global Technology Ltd is a manufacturer of high-performance RF, microwave components and subsystems in standard and custom configurations for coaxial, waveguide, and drop-in circulators, power dividers, couplers, splitters, diplexers, filters, and waveguide assemblies from 300 MHz to 40 GHz. In addition, they offer a wide variety of precision manufacturing services and welcome requests for prototype precision machining, fabrication, welding, brazing, and electromechanical assembly. 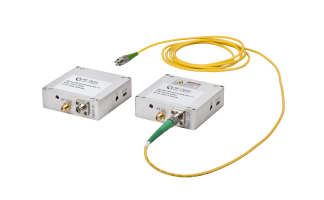 Quasar Microwave Technology carries an established reputation as one of the UK’s leading manufacturers of passive waveguides systems and components. They specialise in the design and manufacture of a wide range of passive waveguide components and systems and offer a comprehensive range of waveguide components from their library of standard products and are also able to offer a fully supported design to specification or build to print service. L3 Narda-MITEQ is a recognized leader in the advanced development of RFoF and microwave products and sub-systems for both military and commercial applications. 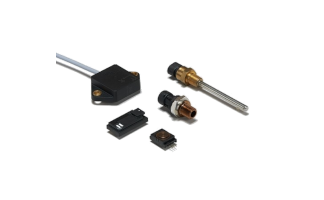 These component solutions are backed by L3 Narda-MITEQ’s 3-Year Warranty and most are available as RoHs Compliant components. L3 Narda-MITEQ maintains dedicated engineering resources to modify their standard designs in support of custom-generated specifications. Optical Zonu Corporation is a privately owned high technology company located in the San Fernando Valley of the City of Los Angeles, specializing in the design and manufacturing of fibre optic Components for analogue transmission, digital transmission, business class services and coarse wavelength division multiplexing (CWDM). 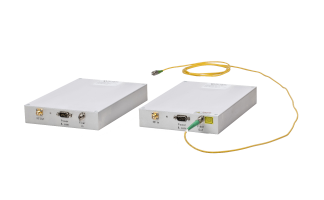 OZC is the leading supplier of full duplex, single fibre, single wavelength transceivers and RF over fibre optic (RFoF) links. OZC maintains important strategic and global relationships in the industry and cooperates with major vendors and suppliers of optical, communication and electronic devices, to enable rapid production of cutting-edge solutions. 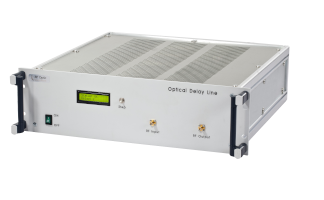 RFOptic is a leading provider of RF over Fibre (RFoF) and optical delay line (ODL) solutions. For the last 20 years, their team of industry veterans has been developing, designing and integrating superior quality technology for a wide range of solutions. Their customers hail from a wide range of industries, such as telecommunications, broadcasting, infrastructure, aviation and defence. 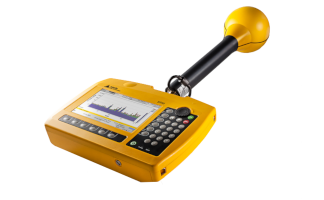 Narda Safety Test Solutions (Narda-STS) is a leading supplier of measuring equipment in the EMF Safety, RF Test & Measurement and EMC sectors. 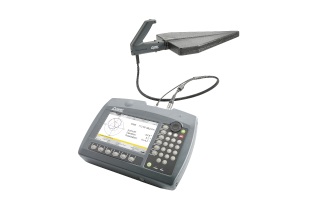 Narda-STS Italy is also known by the well-established brand PMM and offers instruments for determining the electromagnetic compatibility (EMC) of devices. 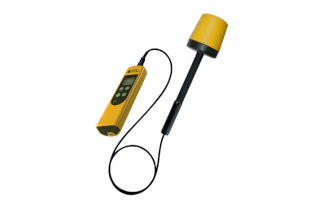 Narda-STS is the world renowned leading manufacturer of measuring equipment for electric, magnetic, and electromagnetic fields, owning more than 95% of all published patents for measuring such fields. 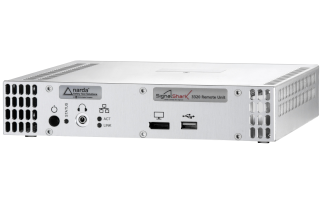 Narda-STS introduces the NEW SignalShark series of high-performance compact RF Test & Measurement Instruments. 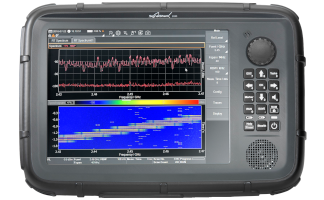 Portable Spectrum Analyser: The NEW SignalShark 3310 Handheld is a high-performance portable spectrum analyser and real-time analyser that covers 8 kHz – 8 GHz. 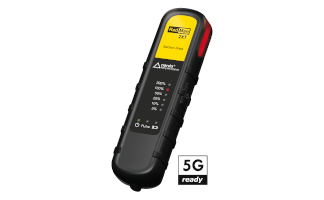 Remote Spectrum Analyser: The NEW SignalShark 3320 Remote offers the same RF performance as the 3310 Handheld and is packaged for remote operation. DF Antennas: Available for use with the SignalShark 3310 with software that allows for the identification and localisation of emitters. Auto DF Antennas: The NEW ADFA Auto-DF Antennas allow quick and reliable RF signal localisation and can be vehicle-mounted. 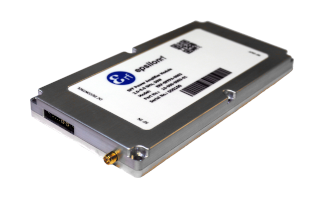 API Technology is a leader in high-performance RF, microwave & microelectronic solutions, the company designs, develops and manufactures one of the world’s largest selections of RF, microwave and millimetre wave components and systems for use in commercial, defence, and space applications. The company offers both US and Europe-based design and manufacturing options. Calex is a subsidiary of the Murata group and with the mission of developing instrumentation and power conversion products and providing world class service and quality. Calex has over 1000 different standard and custom catalogue products. 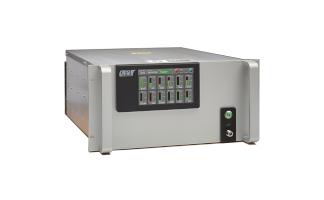 Contech, a division of Calex, is a manufacturer of quality, low-cost power supply products ideal for volume production requirements. 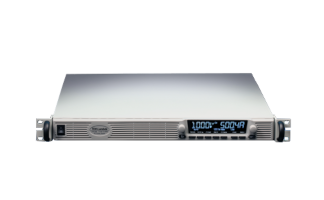 AC-DC power supplies are offered with output power ranging from 25 to 150 W and with packaging options being either PCB- or Chassis-mount. 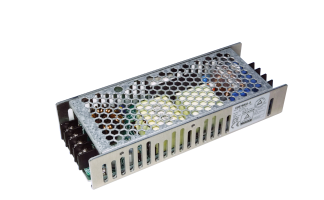 DC-DC Converters are offered for power requirements ranging from 1 to 40 W and industry-standard PCB-mount packages of SIP, DIP or SMD. 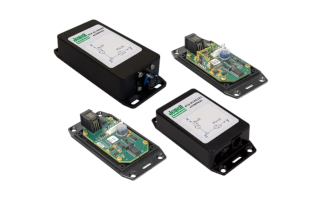 Green Watt Power (GWP), a division of FSP-Powerland Technology, offers a variety of power products for the Electric Vehicle market including DC/DC converters and AC powered chargers up to 11kW and speciality products like solar inverters and LED Drivers. Their products provide customers total cost savings through high-efficiency, low-cost and consistently reliable performance. For nearly 60 years, Heinzinger has been renowned for its high power, high current, high voltage and high stability supplies. Heinzinger can provide power supplies with up to 300 kV output, up to 10 kA with stability of less than 10 ppm. 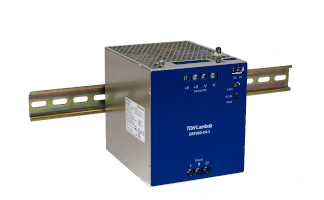 Magnus Power offers an excellent range of static frequency converters to fit your application. 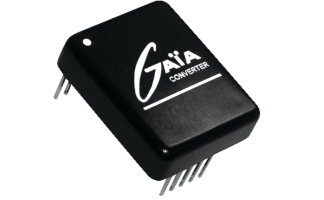 These are available in single phase, three-phase, and fixed or variable output. Magnus Power static frequency converters employ high frequency PWM to achieve high quality output under all load conditions. PEAK Electronics is a German manufacturer of DC-DC converters is TUV-certified to DIN ISO 9001:2000. 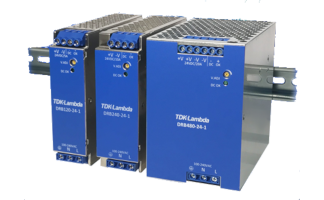 They have the widest possible range of DC-DC converters in the 0.25 to 75 W power range. PEAK offers the best quality, lowest-noise products that outperform the competition, whilst also beating the competitors in price to ensure the best possible cost-effective solution. 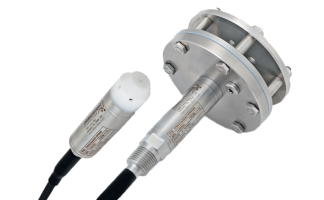 For more than 30 years TE Connectivity’s (TE) Measurement Specialties (MEAS) sensors have been designed to address the most demanding engineering challenges across a wide range of industries and applications. 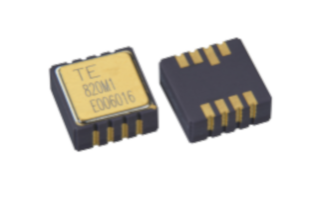 TE’s Measurement Specialties sensor solutions measure pressure/force, position, vibration, temperature, humidity, and fluid properties and are at the heart of many everyday products and provide a vital link to the physical world. Jewell Instruments is a world leader in the manufacture and distribution of panel meters, avionics components, inertial sensors and precision solenoids. Jewell Instruments provides custom solutions for a diverse group of industries, including aerospace, medical, industrial, telecommunications and many more. Their engineering team works with customers to produce high quality, reliable products that meet or exceed all customer requirements.